This Dorfman hat is perfect for your outdoor adventure. 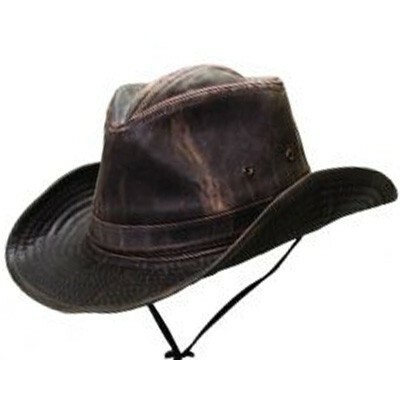 With its outback style you will surely look your best to go out into the wild. 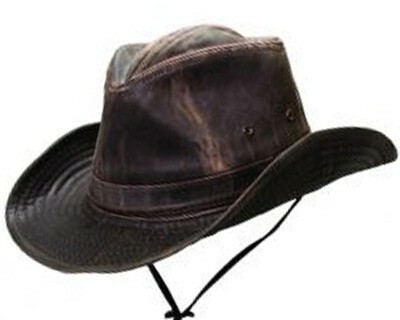 Made with weathered cotton and available in brown or black.